Bella Custom Drapery and Carpet Cleaning, Ltd. Comment: Need 150 banquet chairs cleaned. Comment: I have a leather arm chair and suede couch that need deodorization and cleaning after a fire that recently occurred. Comment: Would also like to clean carpet in the basement recreation area of home. Executive Carpet & Rug Cleaning, Inc.
Hillside Carpet Cleaning Services are rated 4.67 out of 5 based on 650 reviews of 17 pros. 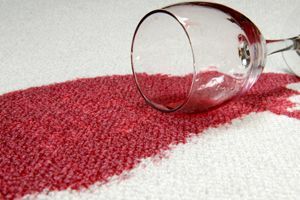 Not Looking for Carpet & Upholstery Cleaning Contractors in Hillside, IL?